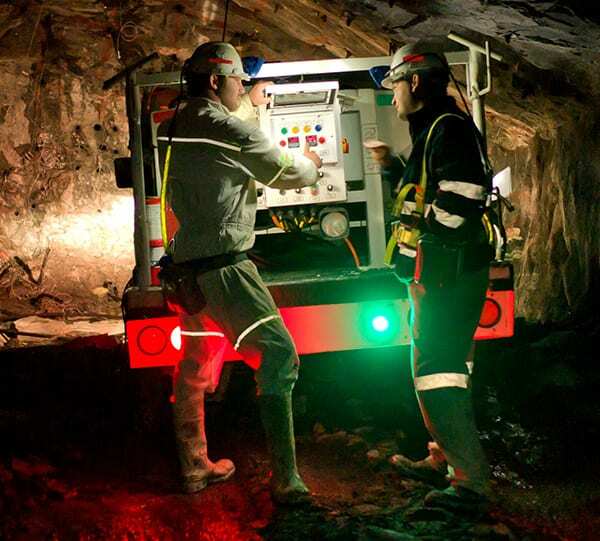 Throughout the years, Moolmans has built extensive experience in coal, platinum, gold, copper and manganese mining, encompassing various mining methods, such as bord and pillar and long hole stopping, as well as the expertise to undertake any metalliferous mining venture, from conception to execution and completion. The company is a recognised leader in the field of mechanised mining. Our small works team are responsible for drop raising, ore pass rehabilitation, level construction/rehabilitation, box front installation, refurbish of damaged box fronts and our re-support of old workings are well recognised in the mining industry.